His second play, Airways, Inc., was a failure—running only four weeks. Dos Passos invested almost a thousand dollars in the production to keep it alive. The play, set against a factory backdrop, concerns a labor organizer who is framed for murder and executed. 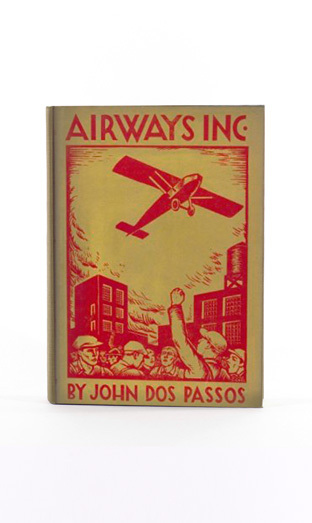 After Airways, Inc., Dos Passos quits the New Playwrights Theatre and all but ends his career as a playwright.